If you are seeking to raise your self-esteem by sprucing up your smile, the low cost of dental implants in Costa Rica will come as a pleasant surprise. If you want to fill in missing teeth or get rid of those unwieldy dentures, you will find a plethora of first-rate dental clinics and well-trained dentists in the country. The mushrooming of state-of the-art dental clinics providing low cost treatments has led to an increasing number of people from the US and other countries embrace dental tourism in Costa Rica. 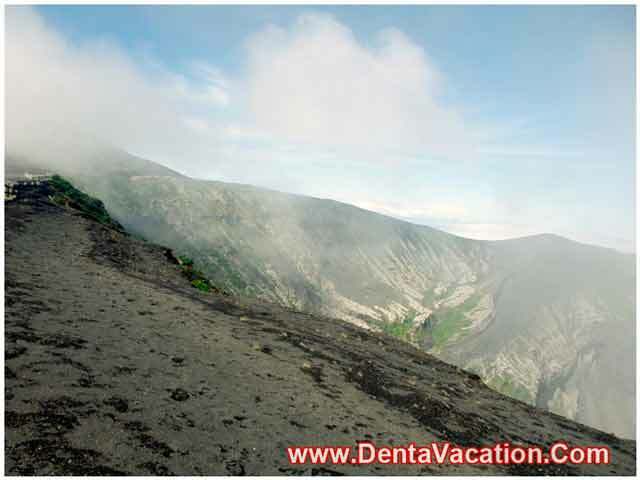 Charessa Lyle shares her review on Dental Implants in Costa Rica – “The staff was so caring. It felt like family!” Watch more dental reviews here! According to a report by National Association of Dental Plans (NADP), nearly 74 million Americans lacked dental coverage in 2016. The low dental implants prices in Costa Rica make the Central American country an ideal choice for those seeking an affordable solution abroad for missing teeth. Usually made of titanium, dental implants are used to substitute rotted or injured tooth root. A ‘root device’, a dental implant acts like a foundation upon which restorative dental work is done. Dental implants improve your mouth’s appearance and oral hygiene, ease the acts of speaking and chewing besides removing the hassle of cleaning dentures and searching for the best mess-free dental adhesives. According to WebMD’s oral health section, dental implant procedures have a high rate of success. While the location of the dental implant plays a huge role, WebMD cites that the success rate is as high as 98%. Did you know? Dental implants are the only restorative alternatives that not only preserve the jawbone but also stimulate its growth.1 For free pricing on dental implants in Costa Rica, contact us now! Endosteal Implants: Shaped like small screws or cylinders, endosteal implants are inserted into the jaw bone. This is the most commonly used type of implant. Subperiosteal Implants: Typically used for those with a shallow jawbone in case they are not able to, or do not desire to opt for a procedure to rebuild it. These types of implants are put either under, above, or on the jawbone. How Much for Dental Implants in Costa Rica? 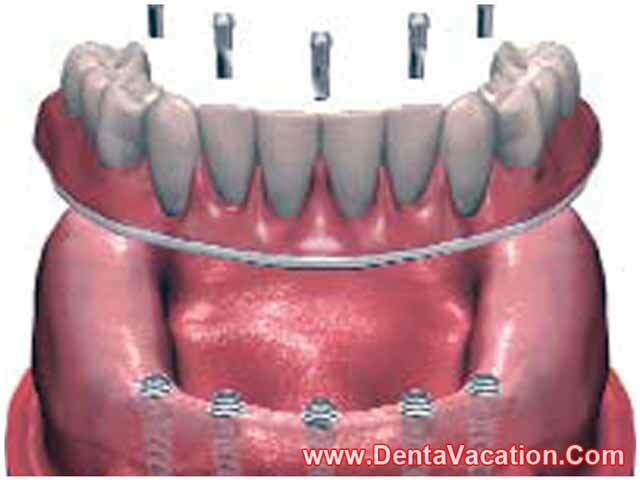 While a one piece-dental implant costs $650, a two piece implant costs $700 in Costa Rica. The average price of a single implant (excluding crown and abutment) in the United States ranges between $1,000 and $3,000. It is quite apparent that Costa Rica is a more cost-effective destination for dental work compared to the United States. Take the first step towards a brand new smile. Get in touch with us now for exclusive negotiated dental implant packages. Offshore patients will be surprised to see how little dental implants cost in Costa Rica. After covering the cost of dental implants and expenses on post-procedural care, dental tourists can still save over 50% of what they would have to shell out for the procedure in the United States. The reputable dental clinics in San Jose, the capital of the country, apply the latest technology in treating their patients. We work with highly qualified dentists and dental surgeons, who are members of globally recognized organizations and associations such as the American Academy of Implant Dentistry and the International Congress of Oral Implantologists (ICOI). These well-trained professionals operate in beautifully appointed dental clinics in Costa Rica. Though you have the option of getting low cost dental implants in Seoul, South Korea or Bangkok, Thailand, these destinations might be half the world away from you. This is especially true for North American dental tourism enthusiasts. San Jose, on the other hand, is in close propinquity to the US. The low airline prices and lesser travel times add to the attraction of getting affordable dental implants in the country. The country is known for its unmatched biodiversity. Add to it, the warm hospitality of its people and you can get your low cost dental implants knowing that a world of natural wonders waits to be explored. DentaVacation is associated with a reputable, state-of-the-art clinic strategically located in the capital of the country. This clinic was the first in the country to be certified by The American Association for Accreditation of Ambulatory Surgery Facilities (AAAASF). Our network clinic boasts of being the sole dental implant facility in the entire country to offer a lifetime warranty. Our network clinic boasts of being the sole dental implant facility in the entire country to offer a lifetime warranty. You need a passport with a minimum validity of three months to enter the country. U.S. and Canadian citizens are allowed to stay for 90 days in the country without a visa. While the rule is not stringently applied, travelers coming into Costa Rica are officially required to have a round-trip ticket. If you are heading for getting teeth implants, you can choose between Aeropuerto Internacional Juan Santamaría, nearest to San José or the Daniel Oduber Quiros International Airport in Liberia, depending on your destination. Before traveling for your low cost dental implants, do your due diligence by researching your choices of dental clinics and dental surgeons. It is especially helpful if you can hear patient testimonials about getting their dental job in the country. 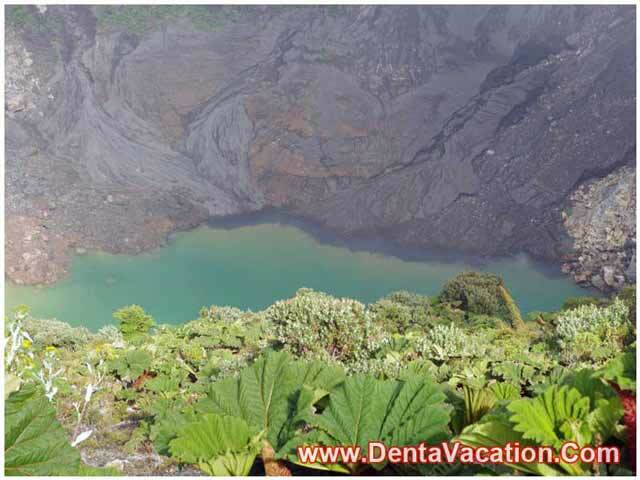 Travelers seeking dental work in Costa Rica can choose from an exhaustive list of tourist destinations and activities, from exploring dense cloud forests, to climbing into a ‘resting’ volcano, splashing in stunning water falls and swimming in sparkling ocean waters. The lofty Arenal Volcano tops the list of must-sees. Nature preserves such as the Monteverde Cloud Forest Reserve offer a bounty of biodiversity and are a magnet for eco-tourists. The scenic La Paz Waterfall gardens are a beautiful backdrop, where you can forget about your dental job. Besides the natural vistas, the country has plenty of vibrant urban spaces like the city of San Jose that has a pleasing human scale and is a charming center of local culture, arts and cuisine. The high quality of dentistry coupled with affordability makes the country a consistently popular dental tourism destination. Besides low cost of dental implants Costa Rica offers plenty of vacationing opportunities. 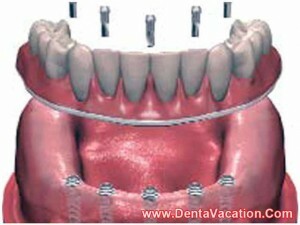 DentaVacation facilitates affordable dental treatments at various destinations across the world. For more information on the cost of dental implants in Costa Rica, contact us now.